Pursuing your dreams can be the most rewarding time of your life. We all have dreams but very few actually make them happen. You must take action instead of just thinking about, wishing or hoping it will happen. Your life can change dramatically when you truly commit to pursuing your dream and saying yes to the opportunities that can come into your life. Think about this: if you keep doing exactly what you are doing now, will you achieve what you really want in life? A few years ago I longed for a life that would give me more freedom to do the things I love, like spending time with my family. But I had trouble getting there! Why? I wasn’t taking any action mostly because I didn’t know what to do. You may feel like too! 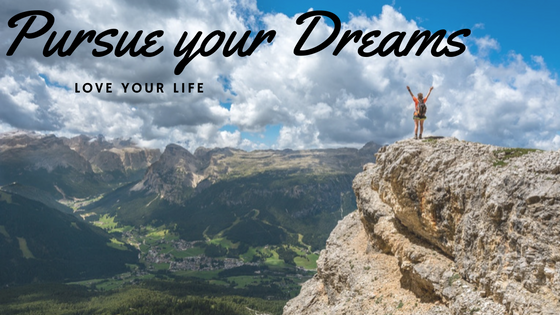 So today I have a few tips for you to take action and pursue your dreams in life to make them happen! Having a dream and making it happen are two very different things. If you continue doing what you are doing now, will you achieve your dream in your lifetime? Pursuing your dream is more than just thinking about it, wishing, and hoping. 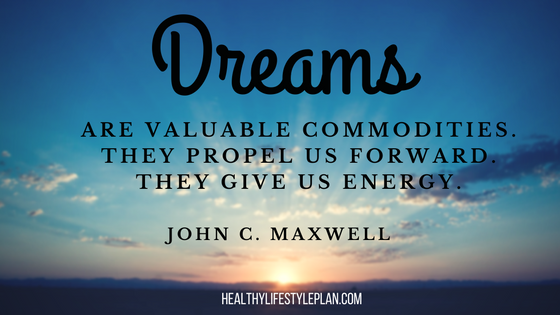 Our dreams give that extra push we need to make it happen! Make a decision. Are you the type of person that is willing to settle for less? If yes, don’t read any further! Make a decision to embrace your dreams and start pursuing them today! Create a vision for your life and commit to making it happen. Believe in you. Are you a believer in yourself? When you pursue your dreams, you need to believe in yourself enough to make it happen. Do the necessary work to develop a success mindset and overcome any fears that snuck into your mind. Get a little uncomfortable and open the door to amazing things in your life. Put in the work. I meet so many people who want more out of life but are not willing to do much to get it. It takes work. You have to be willing to take action every day. Only then can you continue moving forward towards achieving your goals. Embrace the challenge. Even after you make a decision and commit to it, things won’t always go smoothly. I have days that are just difficult to get through but I trust that I am moving in the right direction. Let your dream push you through the tough times that challenge you and make you a stronger person! Just get started. Waiting until next week or next year won’t bring you closer to pursuing your dream. Do not let self-doubt get in your way. Get started now. Even taking baby steps will get you closer to the possibilities that life holds for you. If you are tired of settling for less than you want in life, then it’s time to make a change. Pursuing your dream can bring new possibilities into your life if only you are willing to make a decision and commitment. Let’s talk about the possibilities. Fill in the form below and I’ll get in touch. I look forward to talking with you! How do you Know a Work at Home Business is Right for You? Have you thought about how a work at home business can help you live life on your terms? 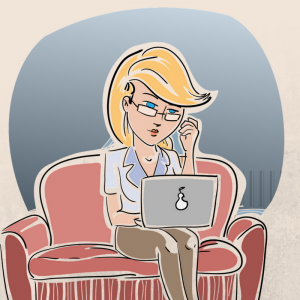 If you … [Read More...] about How do you Know a Work at Home Business is Right for You?